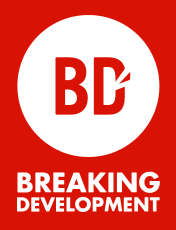 The Breaking Developments Conference (aka BDConf) that took place in Nashville this July is now over. But what is BDConf? It is an extremely interesting, full of fun, knowledge and surprises event dedicated to mobile. The conference is a splendid provider of the awesome combination of both informal communication, experience sharing and having fun with the part which is full of spectacular lectures and presentations. Famous speakers and experts of the mentioned field are gathered in one place with fans and lovers of mobile. Everybody has a chance to speak up, share ideas, learn and teach. That is basically all that BDConf is about. 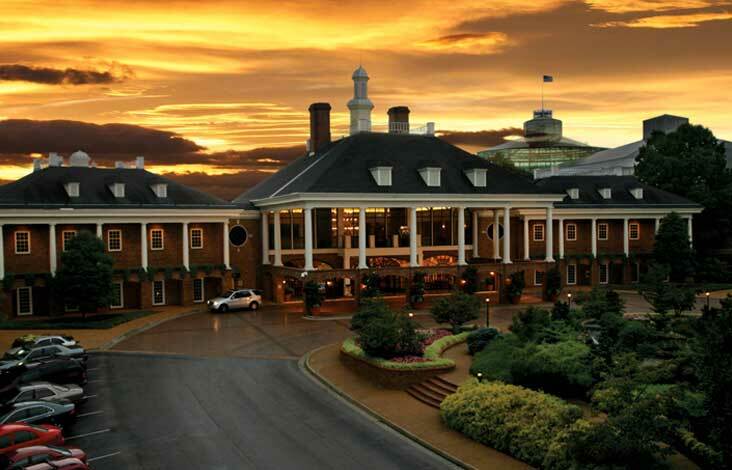 Gaylord Opryland Resort, Nashville has kindly opened its arms as the lovely host of the BDConf. The event was spectacular. The two major workshops the QArea’s team were looking forward to the most were worth all the effort. John Allsopp and Adam Simpson were holding these workshops. The fist (John’s) was about HTML 5 and its offline features as well as improving apps with these new-gained skills in order for the applications to be faster, better and smarter. That was quite the experience. The new approach to the development process with less pain and more gain was presented by Adam in the second workshop about appropriate Front Developer Tools. And there was so much more. First of all experience shared by lots of dedicated people from the IT community that were present at BDConf. Lots of new trends and innovations were presented and the team was dedicated to taking notes. Thus new improvements of the QArea’s workflow are coming up. Especially with the mobile.